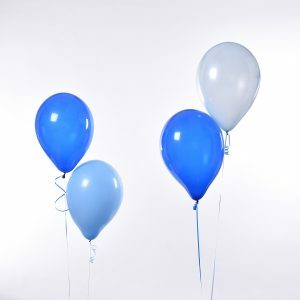 I Just Need Pastel Balloons! 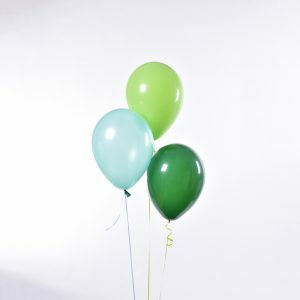 Balloons on ribbon filled with helium. 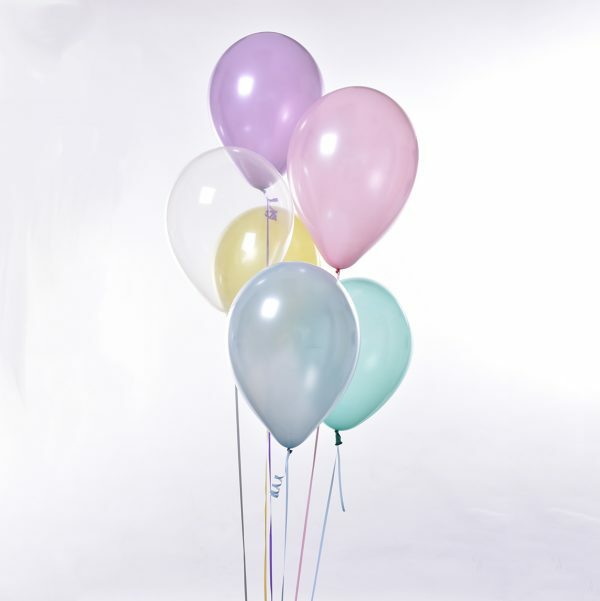 Balloons in 6 different pastel colours. Choose your number, and weight (optional). 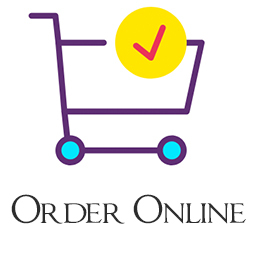 *Free next day delivery to Ingleby Barwick, Thornaby & Yarm only. 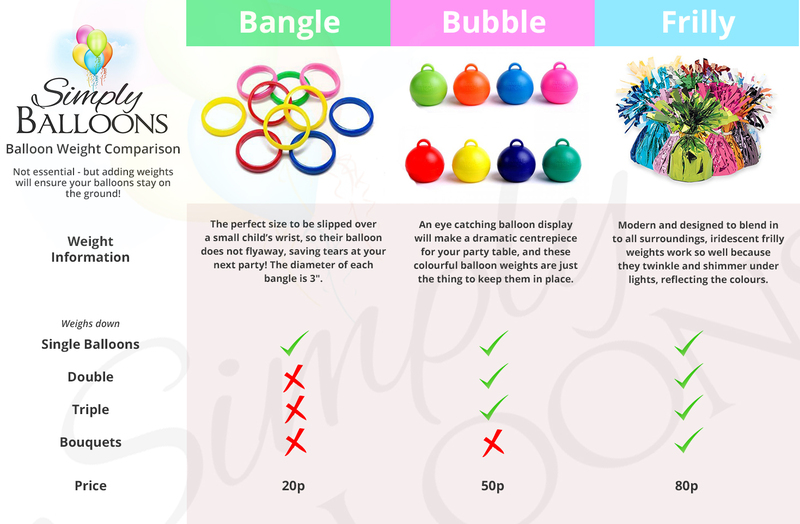 Perfect for decorating your venue and to give to your party guests. Plain Premium Quality Single Helium Filled Qualatex 11″ Latex Balloons tied to ribbon, filled with helium. 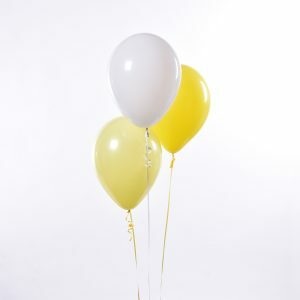 Latex Balloon Safety: Discard broken pieces of balloon immediately. 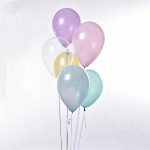 We offer a free delivery on all orders over £15, to locations within Ingleby Barwick, Yarm & Thornaby, and to all other TS postcodes for orders over £40. 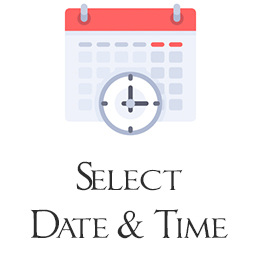 Please select a delivery date and time at the checkout. 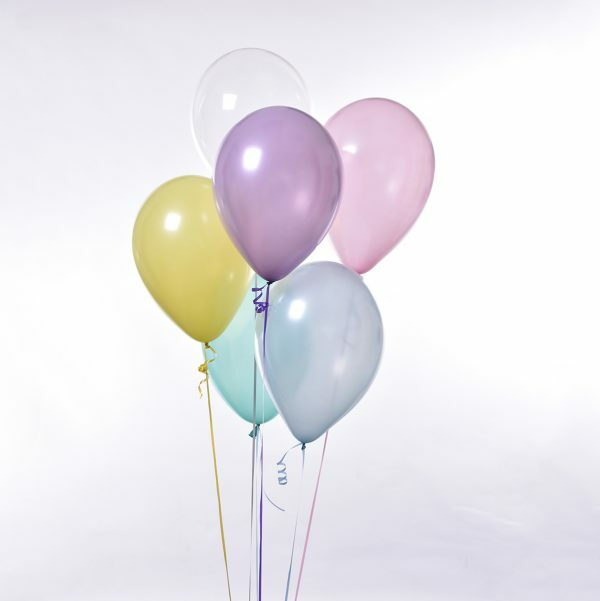 If we are delivering for a party at your venue, please provide your venue opening & party start time. Currently, we do not deliver to postcodes outside of this area. Browse our range and select everything you need! Pay by card or PayPal. Select when you need them ready for. View delivery and collection options below. 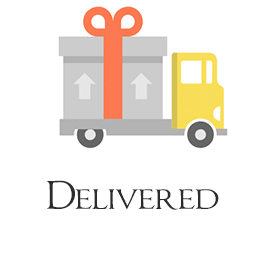 We provide reassurance with a message confirming your delivery time. Your order is delivered to your door. 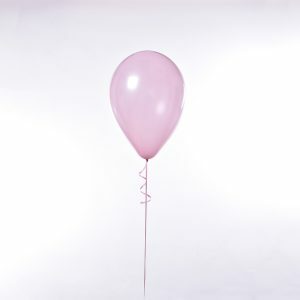 You know that sinking feeling when helium balloons lose their float too soon? Problem solved – with HI-FLOAT. What is HI-FLOAT? 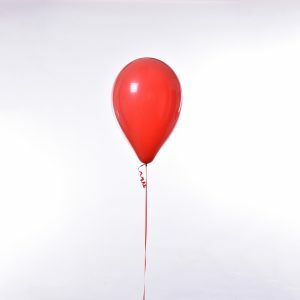 It’s a liquid solution that dries inside latex helium-filled balloons to form a coating that helps hold in the helium. 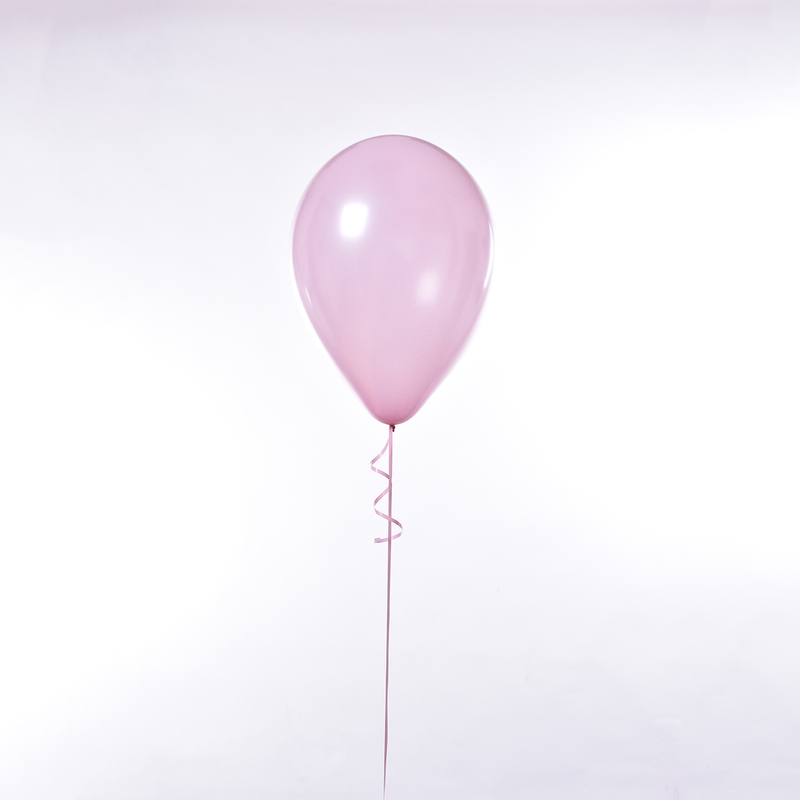 Applying Hi-Float to the inside of your balloon keeps it floating longer – increasing from around 10 hours to more than 2 days! 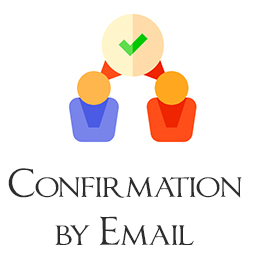 Send us a message using the below form and we will get back to within 24 hours. 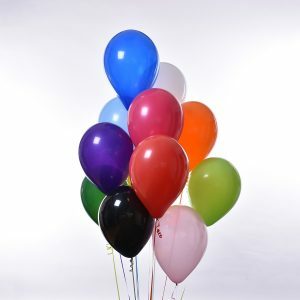 I Just Need Bright Balloons! 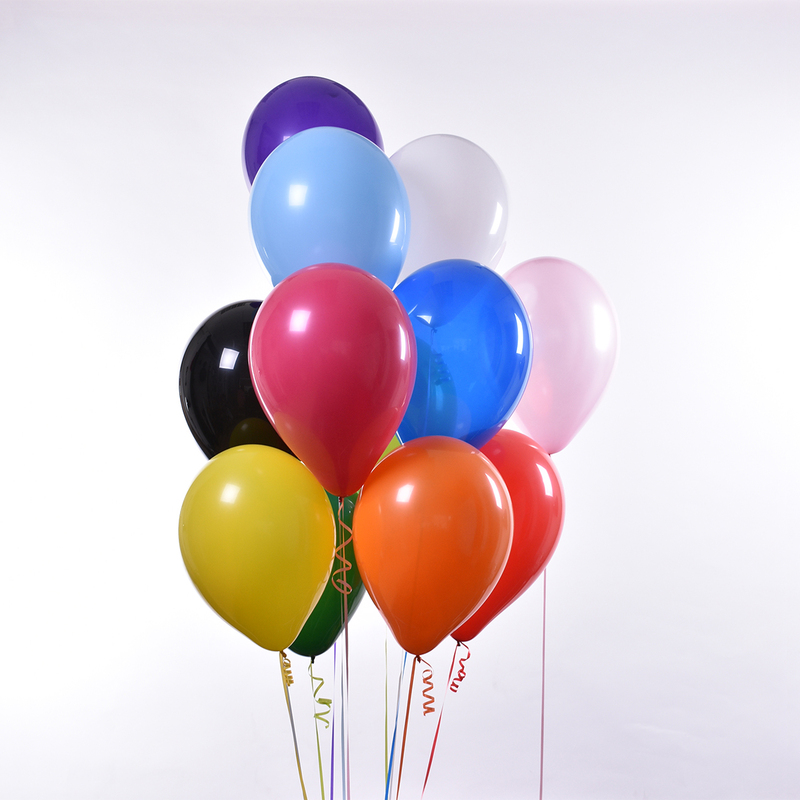 Each balloon is a different bright colour (9 colours). Double Balloon Sets on ribbon filled with helium. Choose the number of sets you need, colours, and weight styles. Triple Balloon Sets on ribbon filled with helium. Choose your number, colours, and weight styles. 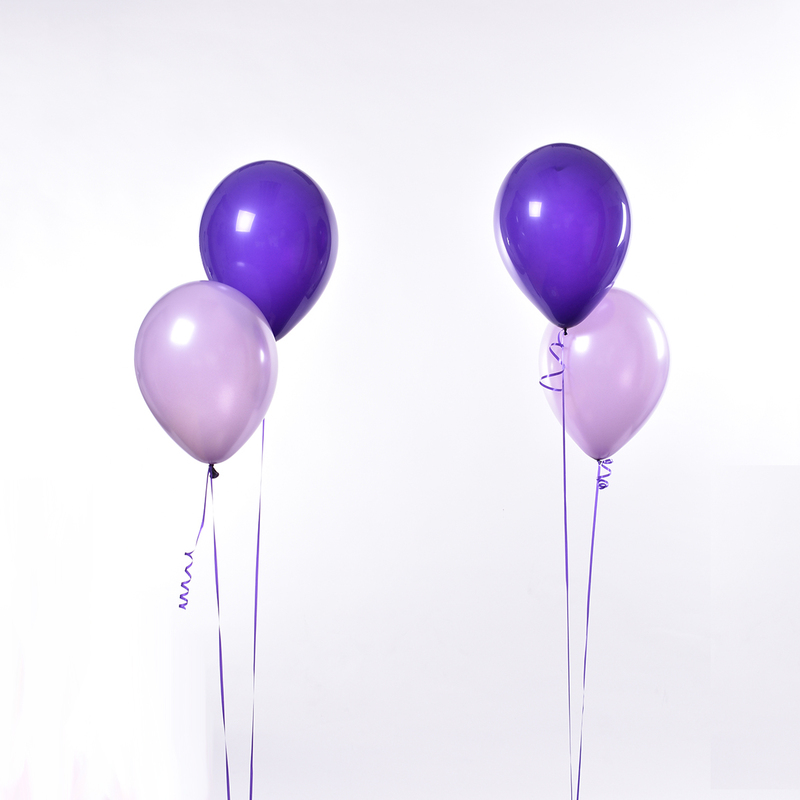 Single Balloons on ribbon filled with helium.